Forty-something Pascaline runs a restaurant and prepares the stylish dining room for Valentine's Day. How could she expect her lover of twenty years ago to appear and asks her to leave with him to Buenos Aires. Her patrons of the evening also cope with the unexpected. Thirty-something, bored housewife Rose informs her husband that she has a lover. Almost fifty Mia intends to commit suicide when she is courted by waiter Lesley. And inconspicuous civil servant Walter is wrecked by insecurity when seated in front of the woman of his dreams. Regions are unavailable for this movie. 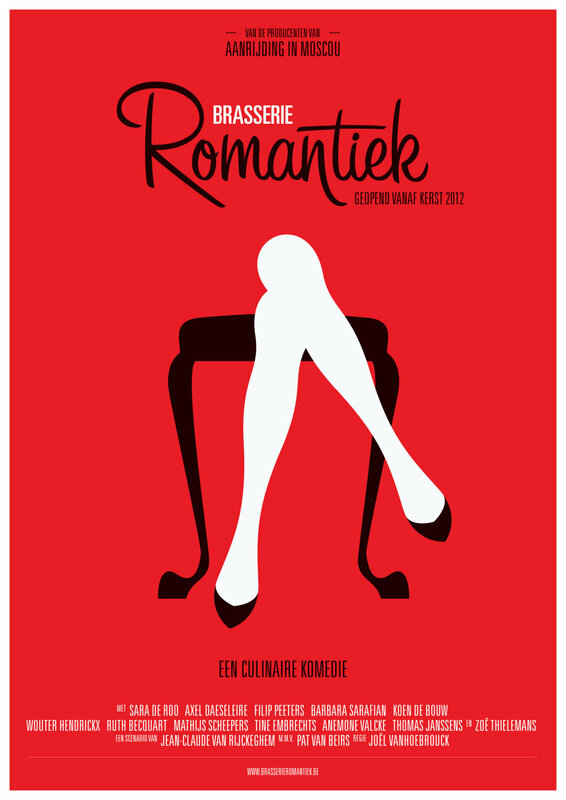 Click the "Watch on Netflix" button to find out if Brasserie Romantiek is playing in your country.